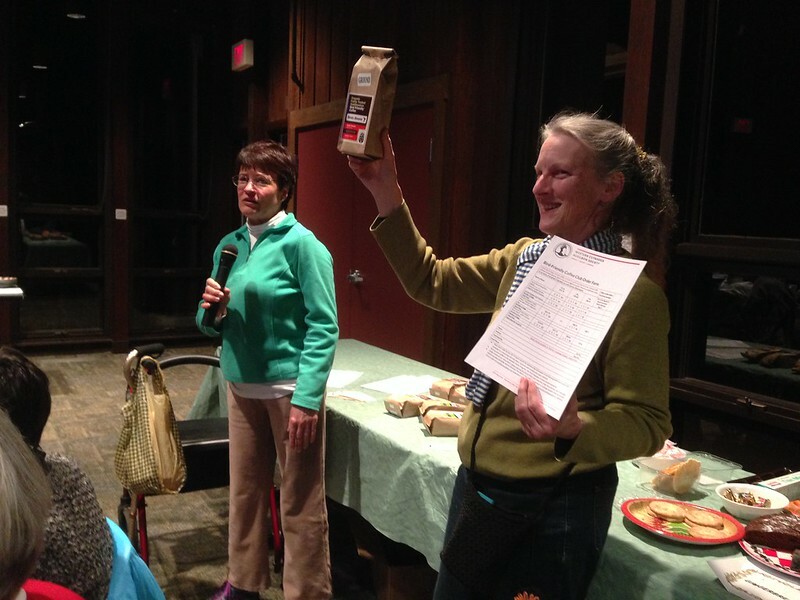 Every year, Birds & Beans LLC, gives back 5% of Western Cuyahoga Audubon Society Bird Friendly Coffee Club sales to support Chapter bird and habitat conservation projects in Northeast Ohio. Photo: Blackburnian Warbler (Setophaga fusca) by Dave Lewis. Consider making a New Year’s Resolution to drink Bird Friendly Coffee, certified by the Smithsonian Migratory Bird Center. It is the real deal.